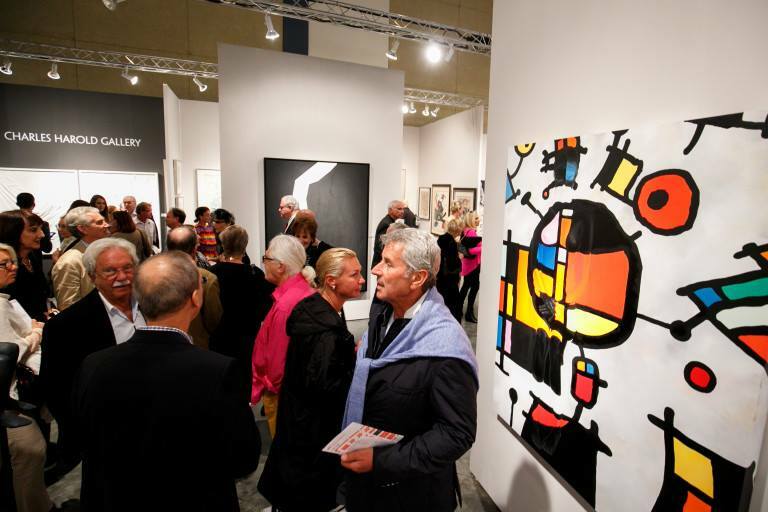 Wednesday, January 20, Art Palm Beach 2016 held its first view at the Palm Beach County Convention Center. Now in its 19th year, the fair celebrates the best in contemporary and modern art, with over 85 galleries from all over the world coming together to showcase their work. 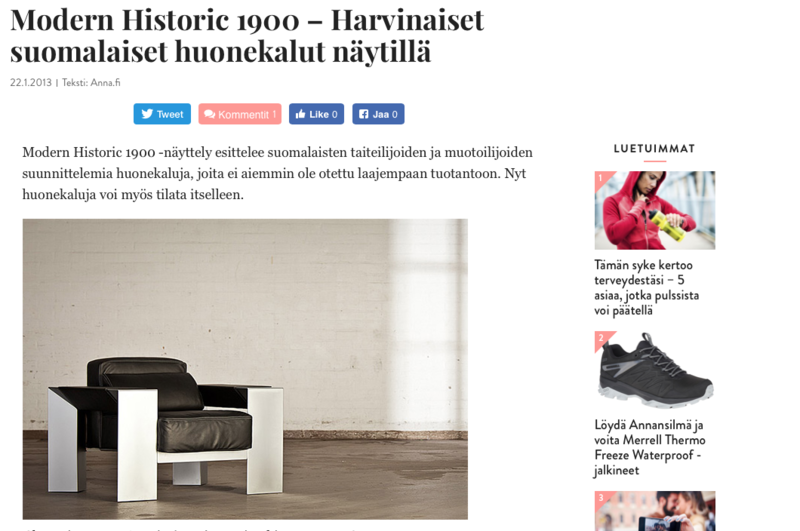 FinlanDesign Home and Design & Art Management Finland have made an agreement on the distributorship of Modern Historic 1900 – Collection and Design Eero Aarnio items. 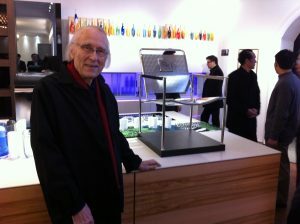 Grand opening was on November 30th in Shanghai. A quoi ressemble un tabouret dessiné par Akseli Gallen-Kallela ? Ou encore l’unique chaise Champion, dessinée par Eero Aarnio et mystérieusement disparue pendant son transport aux Etats-Unis ? L’exposition Modern Historic présente un ensemble de meubles dont certains n’ont jamais été exposés auparavant. À l’Institut finlandais, les pièces d’artistes aussi illustres qu’Akseli Gallen- Kallela, Jean Sibelius ou Eero Aarnio seront présentées pour la première fois au public. Les grands artistes et leurs petites histoires vivent au travers de ces créations et offrent ainsi une vision à la fois exigeante et attendrissante du design finlandais. Tous les meubles pouvant être admirés pendant l’exposition seront réédités par Antti J. Kallio et Design & Art Management Finland Oy, LTD.
Galleria Brondalla on ilo ja kunnia esitellä Modern Historic 1900 -huonekalukokoelma Design-pääkaupunki 2012 vuoden kunniaksi. Antti J. Kallion kokoaman mielenkiintoisen valikoiman huonekaluja ei ole aikaisemmin valmistettu tuotantoon. Kokoelman suunnittelijat ovat maineikkaita ja osin hyvin yllättäviäkin. Tuttujen suunnittelijanimien joukkoon mahtuu useampi taiteilija ja jokaisen esineen taustalla on lisäksi mielenkiintoinen tarina. Tarinat löytyvät juuri julkaistusta teoksesta Suomalaisten mestareiden huonekalut – taustoja, tarinoita ja tunnelmia. 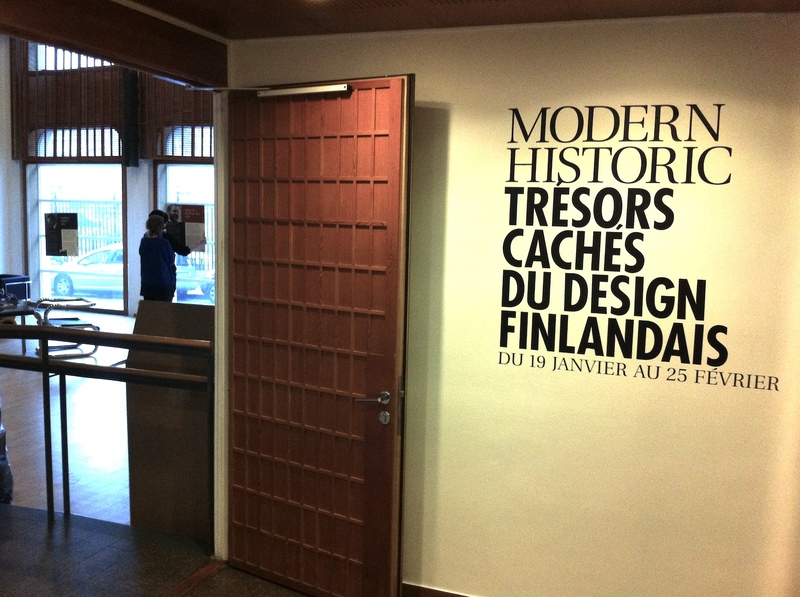 On 27 October, the Modern Historic 1900 Collection of furniture will be unveiled at Design Forum Finland, followed by the release of the accompanying illustrative book “Furniture by Finnish Masters – background, tales and moods” by Kari-Otso Nevaluoma and Antti J. Kallio, published by Paasilinna. Modern Historic 1900 is the outcome of a burning passion and relentless determination, in other words, the same qualities that are vital for the greatest achievements in design work. The collection and the book represent Antti J. Kallio’s selection of Finnish furniture which has had to travel an unusual path to reach the public. 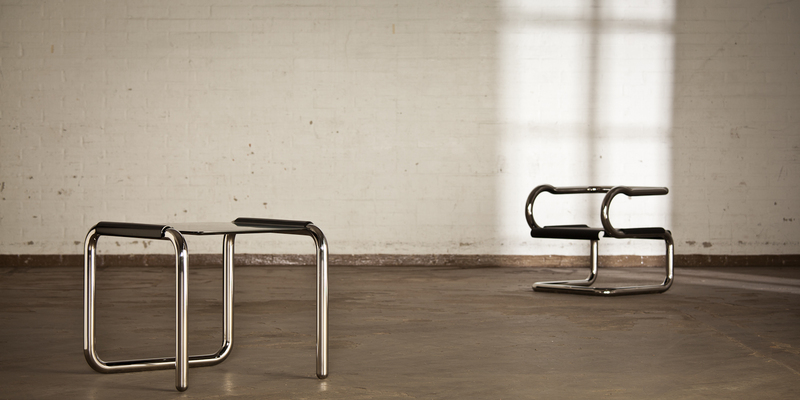 The Modern Historic 1900 Collection is compiled of furniture that has so far never been in production. Now this signature furniture will be available to the public. “I have been inspired in this project by my almost child-like conviction that anyone driven by a creative passion in some field of art is able to release it in something extraordinary, why not in designing furniture”, says Kallio. 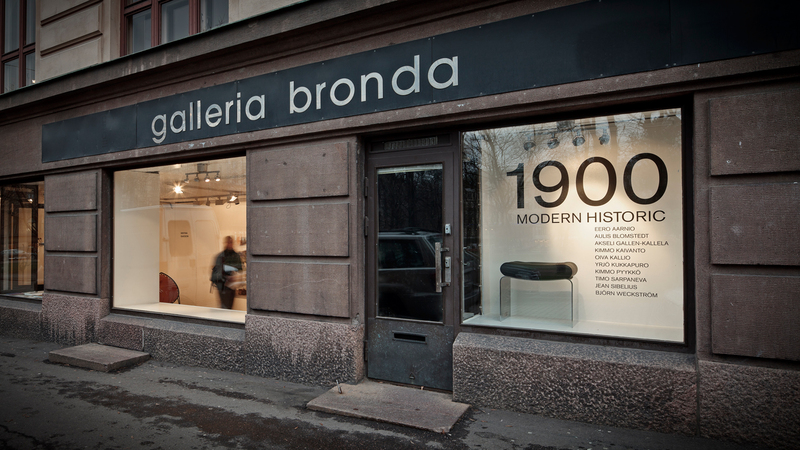 The Modern Historic 1900 Collection and the book include select furniture from the most distinguished greats in Finnish arts: Akseli Gallen-Kallela, Jean Sibelius, Aulis Blomstedt, Oiva Kallio, Kimmo Kaivanto, Timo Sarpaneva, Kimmo Pyykkö, Yrjö Kukkapuro, Eero Aarnio and Björn Weckström. Both the Modern Historic 1900 Collection and the book will be on display at the beginning of the design year 2012 in Paris.